100th Day of School Girls Costumes: Famous Living People 100 Yrs. Ago. 100th Day of School Girls Costumes of Famous Living Characters 100 Years Ago. 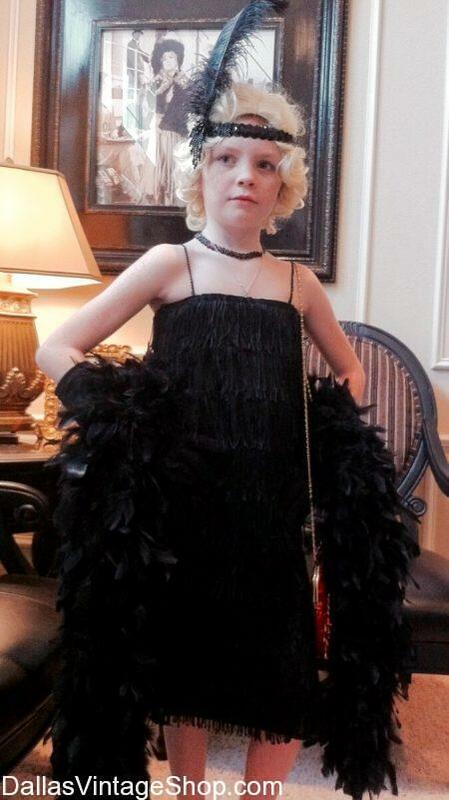 This 100th Day of School Girls Costume is inspired by Zelda Fitzgerald who was Famous and Living 100 Years Ago. She was recognized as the First Flapper a century ago. Dallas Vintage Shop has a huge collection of 100th Day of School Girls Costumes & Costume Ideas. You will find a ton of 100th Day of School Girls Costumes for Famous Living Characters who were important women 100 years ago. Create amazing Outfits for Famous Women activists, musicians, Suffragettes, or royalty who were alive 100 yrs ago. You woon’t believe our enormous selection of children’s period attire, Get 100 Y ear Old Women,Historical Fashions & Clothing, Wigs, Makeup, Jewelry and 100th Day of School Girls Unique Costumes that you can’t find anywhere else, and we have everything you need, all in one place. You will find Old Lady Costumes, Kid’s Sized Vintage Clothing, Kids Makeup, Granny Wigs, and Wigs Styles worn by women 100 years ago and a ton of Shawls, Boas, Scarves, Wraps, Shoes, Purses, Canes, Gloves and everything you need to make kids look 100 yrs old. What Famous Person do you want to dress like that was Living & Famous 100 years ago?